Well Running Colonial Bungalow for Sale. 100 Perches Land for Sale at Raja Mawatha, Ekala, Ja-Ela. Spacious Complete House for Sale at Negombo. 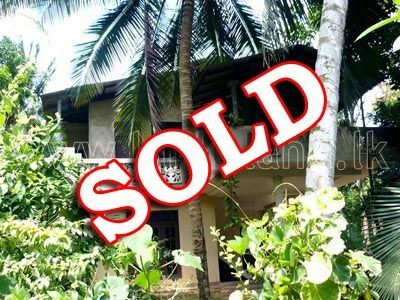 Complete house for immediate sale 33 Perches of Land situated at 187/21, Suraweera Mawatha, Walpola, Ragama. 70 Perches Land at Wathurugama Road, Gampaha.